Renovated Home! Excellent Schools! 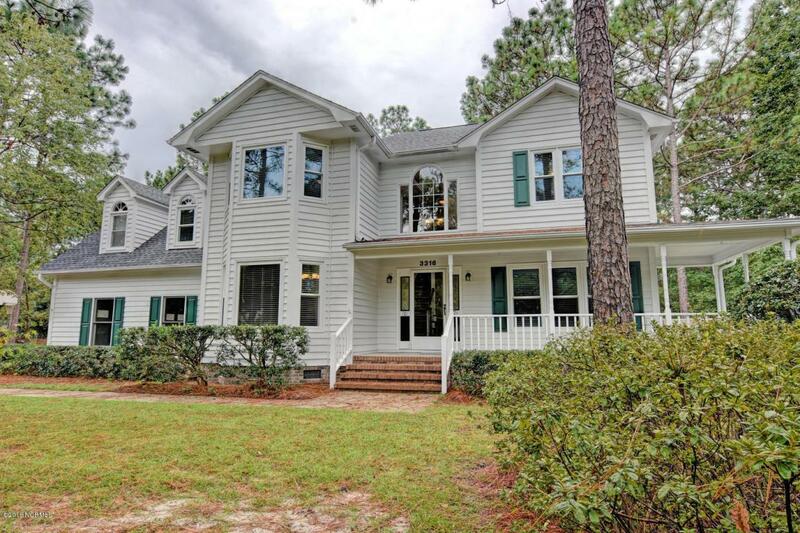 Make this 4 Bedroom, 3 1/2 bath home yours! 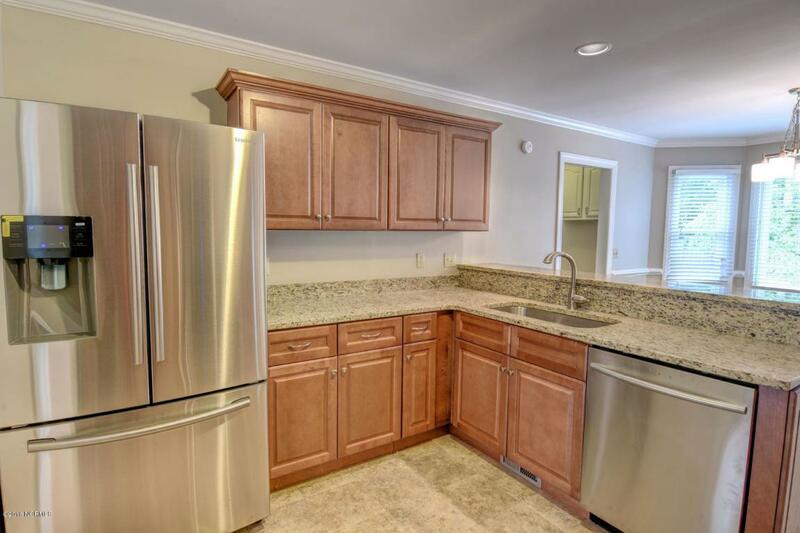 This home features new kitchen cabinets, granite tops, new Samsung stainless appliances and a breakfast bar. 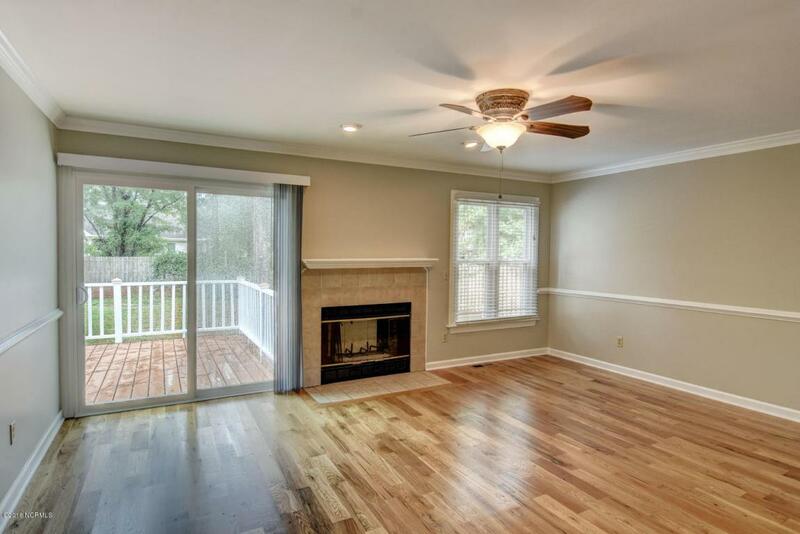 There is new hardwood flooring downstairs, new carpet upstairs, a new roof, new windows, freshly painted walls, an attached 2 car garage a rocking chair front porch & a fully fenced yard with a deck. Located in the Holly Tree Elementary, Rolland Grise Middle and Hoggard High school area. Rare turn key home!